Christmas is just around the corner, are you excited? 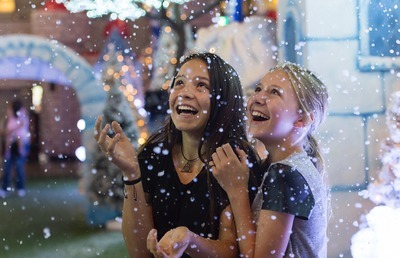 If you're not into the festive mood yet, Santa's Magical Kingdom will launch you right into the spirit of all things, with another Christmas spectacular returning to Caulfield Racecourse this summer. 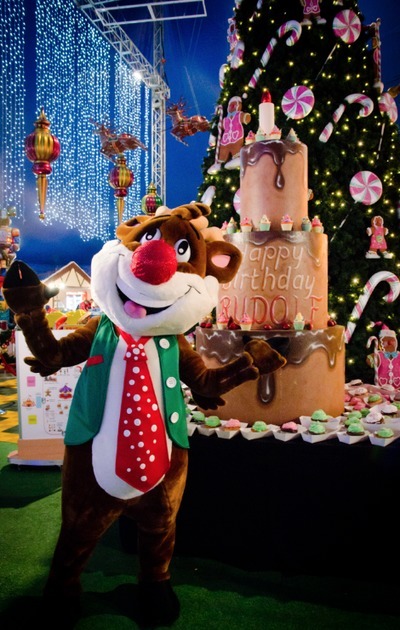 Embrace the spirit of Christmas with a walk-through magical wonderland, where your children will meet the Snow Queen, have a chat to Santa and receive a free gift, see the International Christmas Show Spectacular (circus show), have a snap with a roving Christmas character, decorate a gingerbread man and craft a Christmas card. 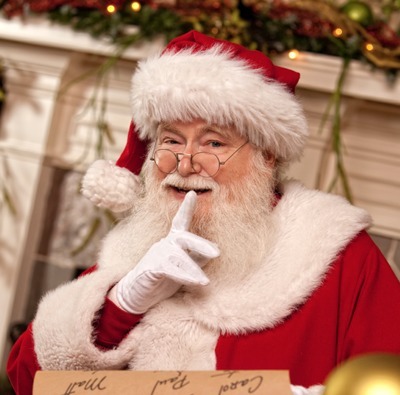 On top of that, there's letter writing and storytelling with Mrs Claus, amusement rides including Santa’s Sleigh Ride, the Giant Ferris Wheel, one of the Largest Super Slide’s in the country, The Elves Magical Train Ride and more, plus a celebration of Rudolph's birthday! Santa's Magical Kingdom opens on 18 November and runs right through to Christmas Eve 'Eve'; 23 December, 2016. 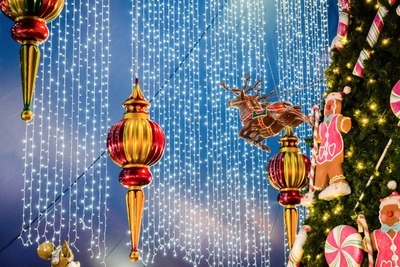 Would you like to win a family pass to attend this year's Santa's Magical Kingdom? Of course you would! To enter, we'd ask you to email us at kidtownmelbourne@gmail.com with the title SANTA 2016. The competition will remain open until Saturday 5 November, 2016 and we will contact the winner via email / announce on social media.